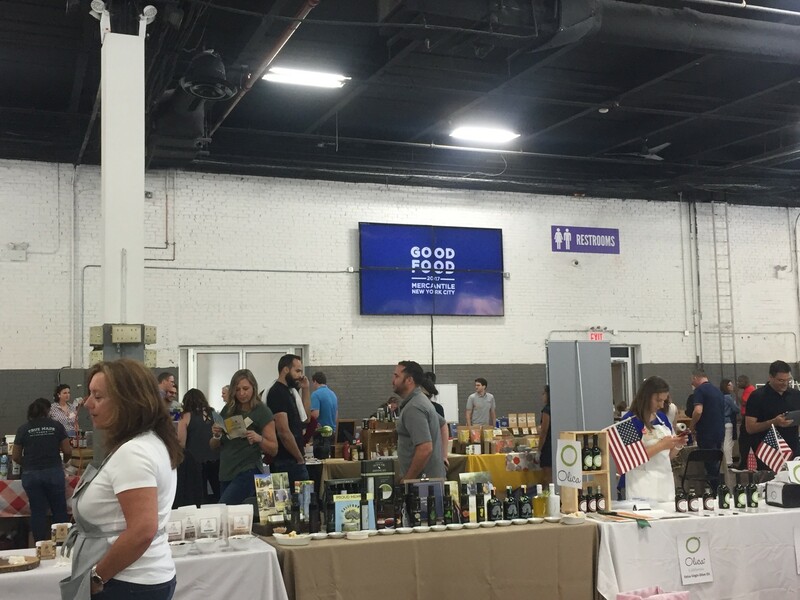 The always fun, snack-filled Good Food Mercantile made its way to Brooklyn, and we couldn’t have been happier to spend the day with some of our favorite producers and retailers right in our own backyard at the Brooklyn Expo Center! 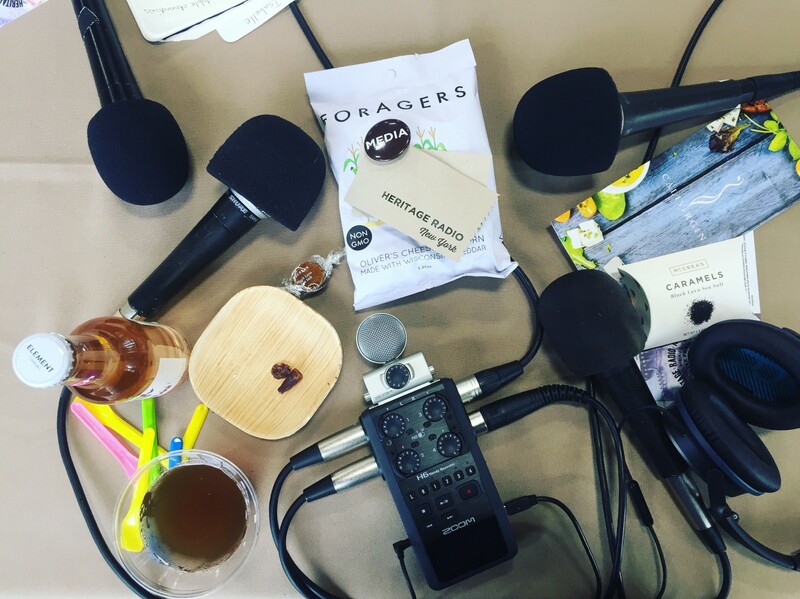 In this episode of HRN On Tour, Liza Hamm and Jordan Werner sit down with master caramel “candyman” Jason McCrea (McCrea’s Candies) and gelato genius Robb Edelman (Dolcezza Gelato). Not only do they delve deep into the stories behind their brands and what it means to be at the Good Food Mercantile, but the two also shed light on the more practical aspects of the food business, such as the purveyor’s ethical responsibilities to the consumer as he seeks to provide a delicious, wholesome, and consistent product. They even give us some tips on how you can start your own food business and satisfy your sweet tooth with bold flavors and a passion for confection! Next up, Jordan is joined by Halley Crane to have a chat with two very unique and dynamic retailers, Michael Geller (Mike’s Organic Delivery) and Christa Cotton (Wheelhaus Provisions). Dismissing the age-old concept of “pile high, sell low” that most grocery stores perpetuate, these grocers make sustainability and health a priority, sourcing local, wholesome, organic products at a fair price. They maintain strong ties with their communities with not only “mobile” versions of their stores, but also ensure that the customer has a pleasant shopping experience beyond the feeling of a “bargain buy.” Geller and Cotton also share their thoughts on the recent Amazon-Whole Foods merger, and what it means for small grocers to continue to revolutionize the way people shop for food. Finally, Feast Yr Ears host Harry Rosenblum sits down with three masters of mixology—Charlie Berkinshaw (Element Shrub), Jim Pickett (Pickett’s Ginger Beer) and Tory Pratt (True Syrups & Garnishes)—to chat about the beverage market, consumer education, and the importance of technology in the growth of the beverage business. With an exponential increase in consumer curiosity in what makes a perfect, flavorful, and well-balanced cocktail, these purveyors provide their customer base with a solid foundation to create that perfect summer libation without breaking the bank. By supplying customers with recipe ideas, delivery across the nation, and a delicious, consistent, and unique product, the tasty shrubs, mixers, syrups, tonics and more from this trio are sure to make your summer that much more memorable.